The 40th Antarctic Treaty summit wraps up today in Beijing. 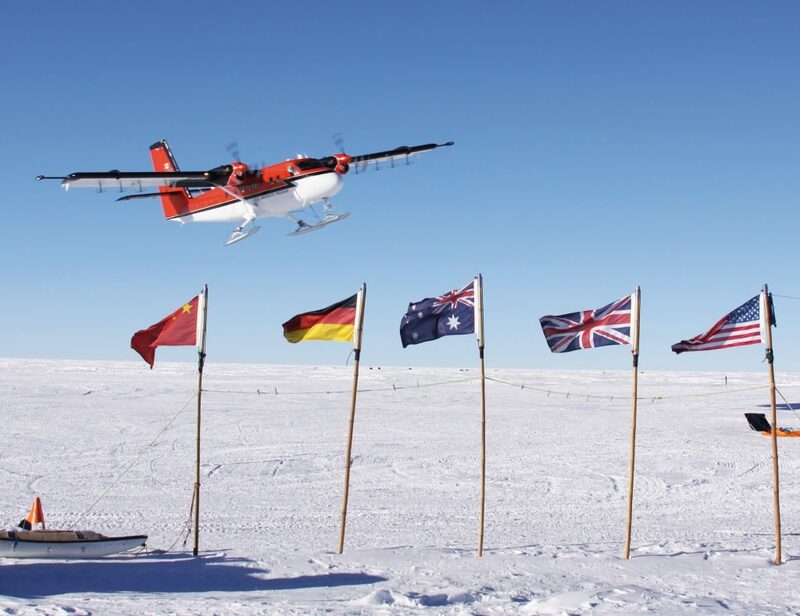 Some 400 delegates from more than 40 countries have spent the past ten days reaffirming their support for the 56-year-old Antarctic Treaty System, which seeks to preserve the untouched continent. While seven countries claim territory in Antarctica—Argentina, Australia, Chile, France, New Zealand, Norway and the UK—these have all been set aside by the treaty system. Instead, the continent has been maintained as a global scientific base, with some 80 research stations being established by 30 countries since the 1950s. In Beijing, representatives have poured over and debated scientific documents and policy positions, including China’s first ever white paper on the Antarctic. The paper called for “a more equitable and rational international Antarctic order”, suggesting China is seeking more influence in Antarctica and that the eight territorial claimants should have less. It’s unsurprising then, to learn that China is investing heavily in the great southern continent—the Middle Kingdom has launched two research stations since 2009 and planning another to be opened by 2019.